Yay, heroic cleared. 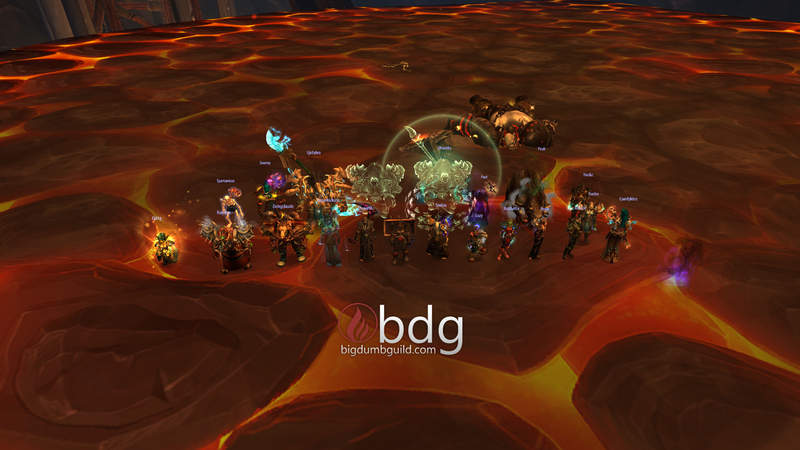 First week we did normal first, snagging a world #8 blackhand normal (lol? ), and then went on to clear 9/10 week one. Bigger things to come.